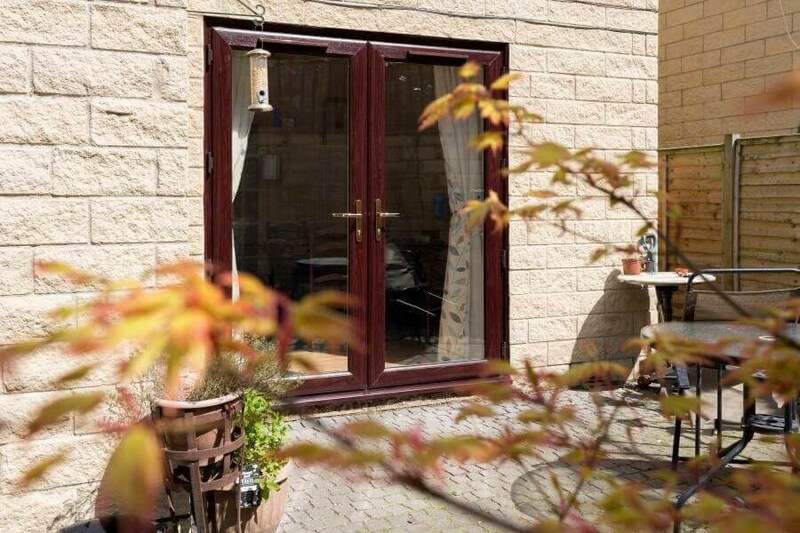 French doors have often been seen as the more traditional option of garden door. 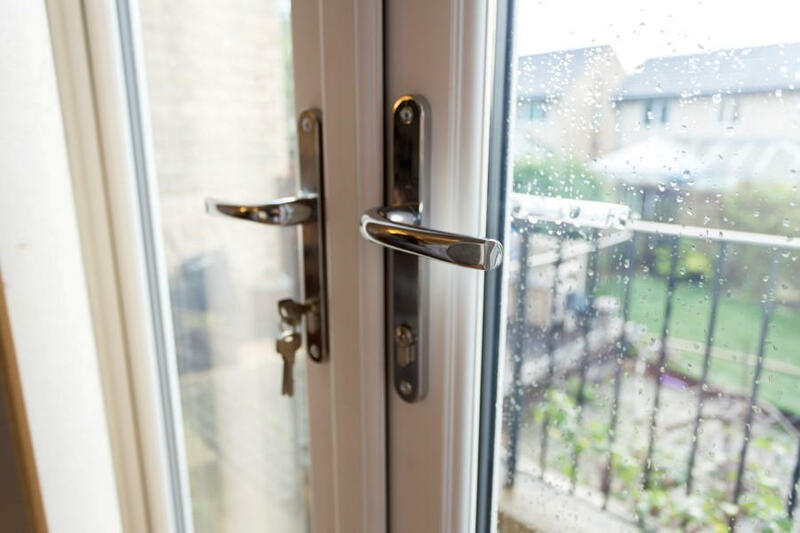 A simple but effective choice that keeps a sophisticated charm to your property that a sliding system can’t offer. 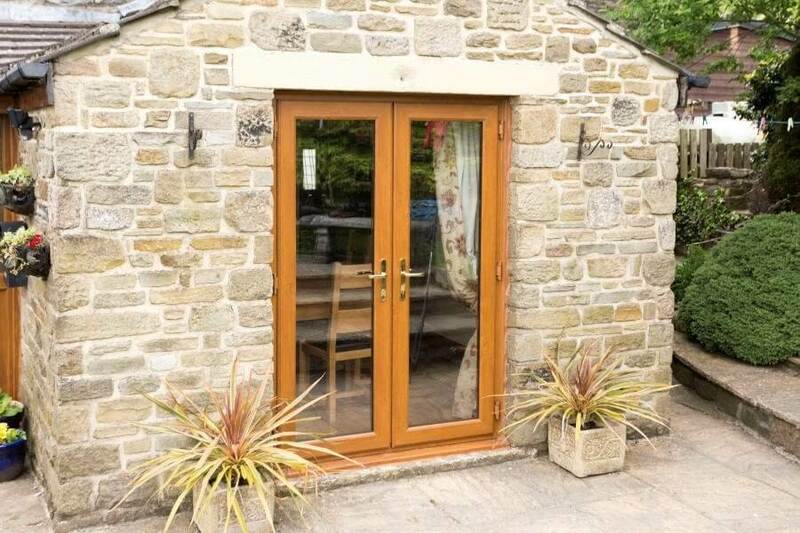 If you’ve got an outdated sliding patio door, or even a window that you’d like to transform into an entrance our French doors might be the answer. 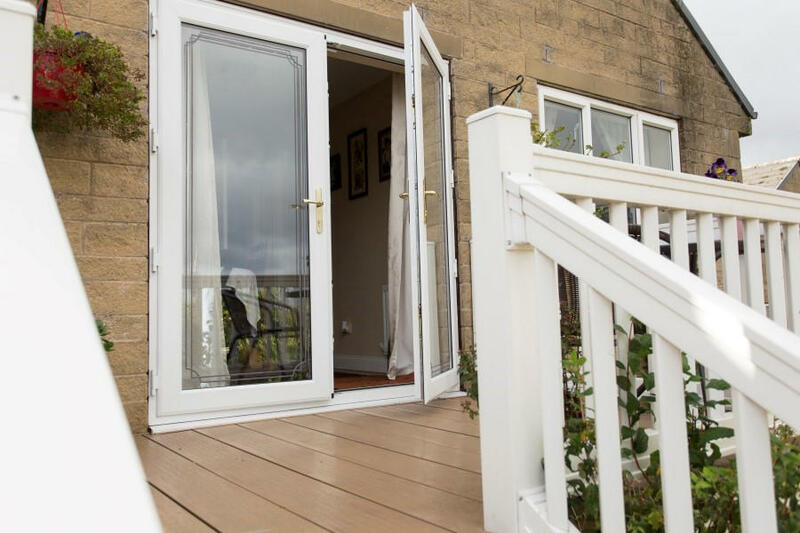 The Eco Diamond™ French door range is designed to be stylish whilst remaining unobtrusive, creating a charming traditional entrance with the minimal effort. 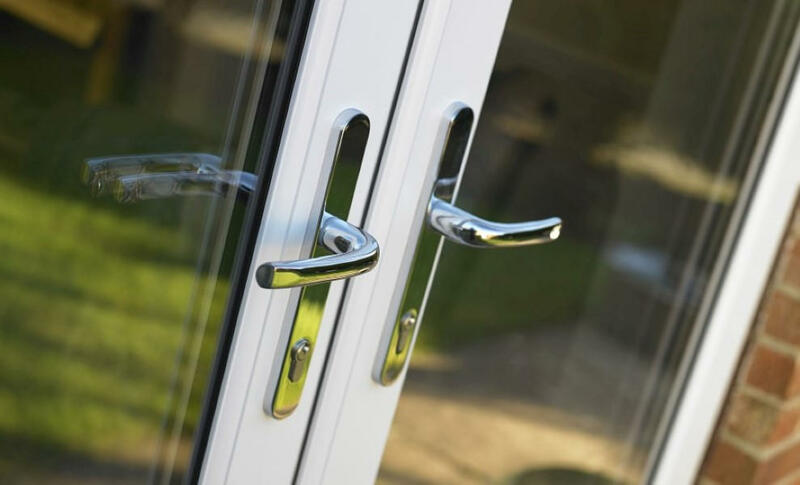 Mila Pro Linea ergonomic handles - soft lines and a chamfered appearance complement our French doors brilliantly. 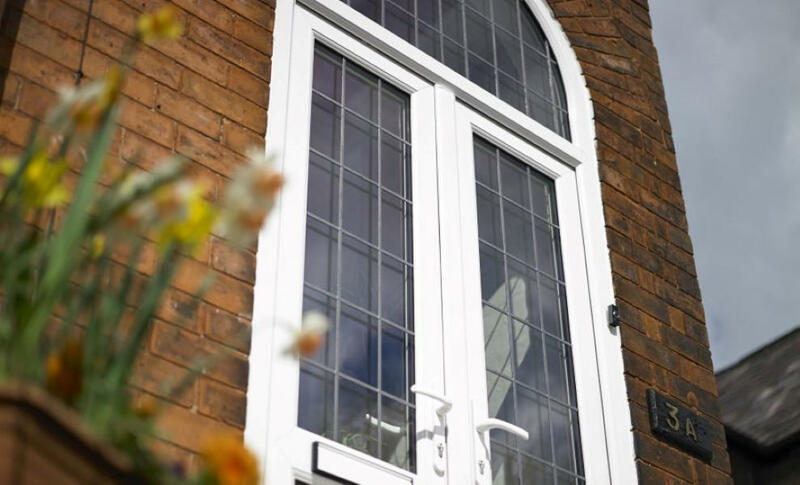 Personal touches - customise your glazing to add that extra touch of class with a choice of lead, decorative and bevelled glass. 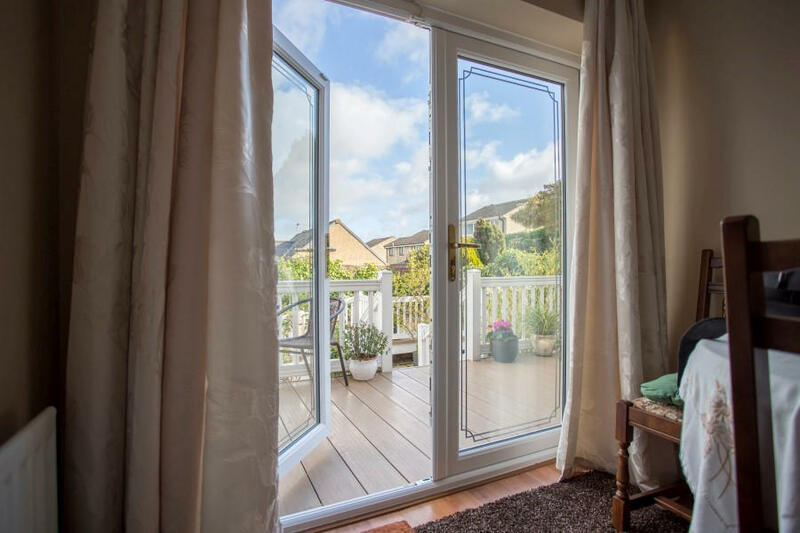 Our french doors come in a great selection of colours – from classic white and cream to modern black and grey and not forgetting traditional oak and rosewood timber. 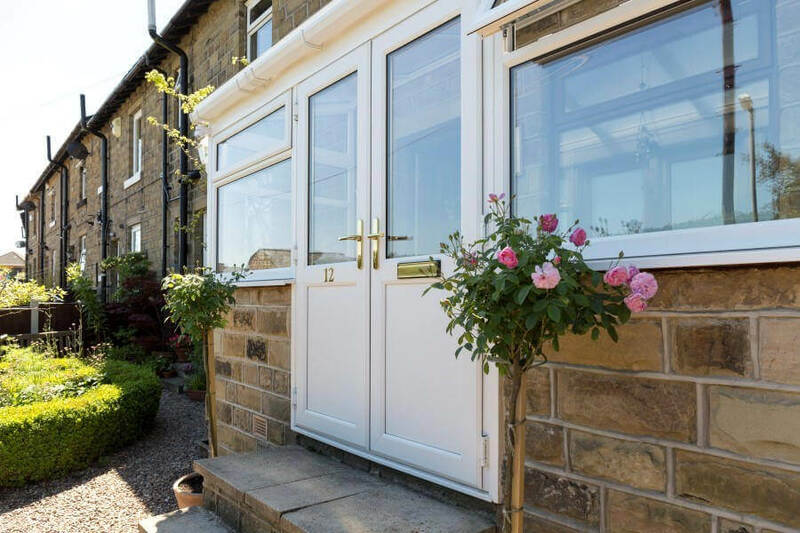 Our range of colours is designed to give you more flexibility to choose something that complements your property and style. 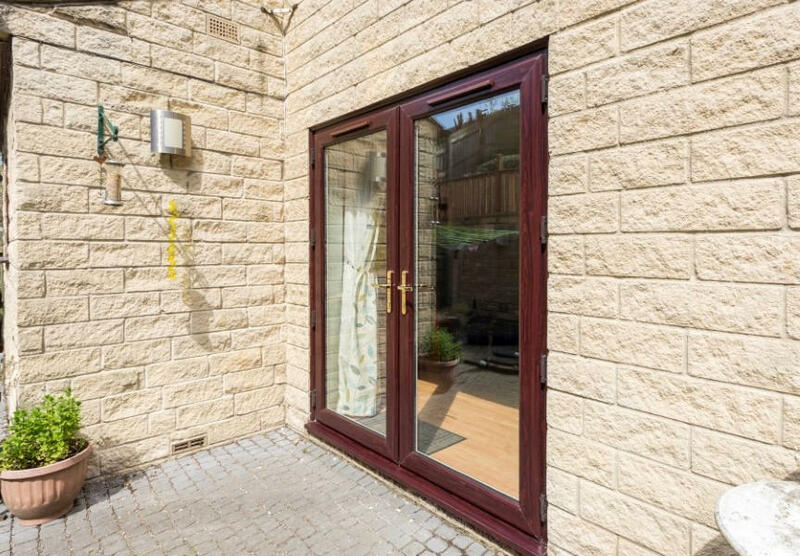 No need to treat your door, just give it a wash with soapy water every now and then. 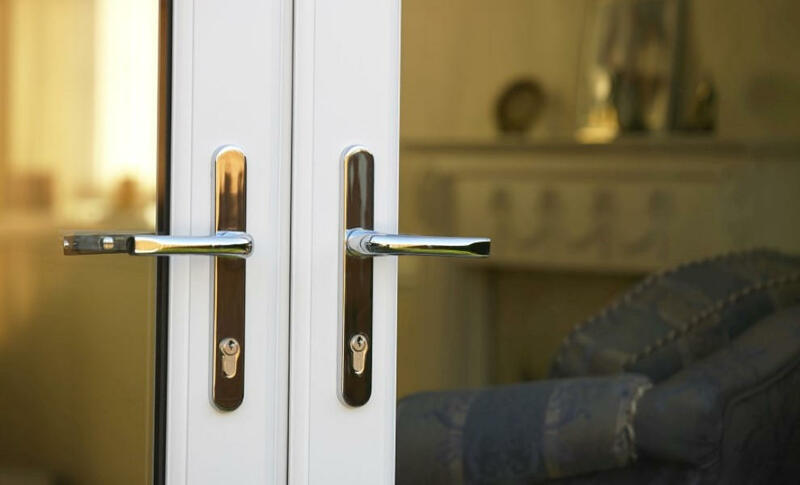 Our LockMaster multipoint door locks have a deadbolt, shoot bolts, roller cams and a hook and pin system to secure your doors to the frame. 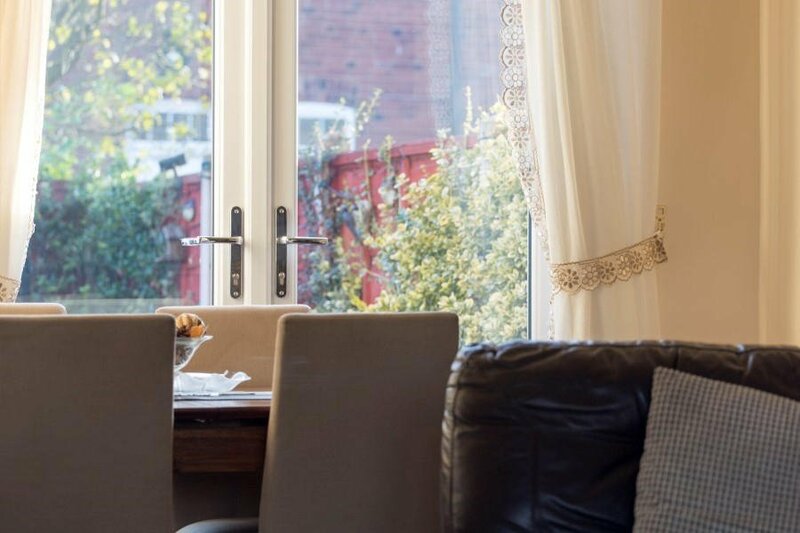 Internal beading - we bead our French doors from the inside, preventing the glazing being easily removed. 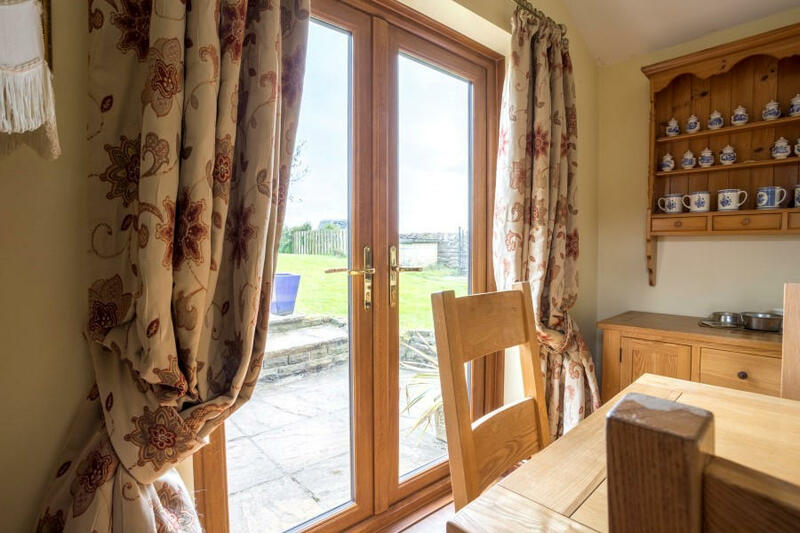 Multi chamber frame - trapping air in each chamber to insulate and keep your house cozy. 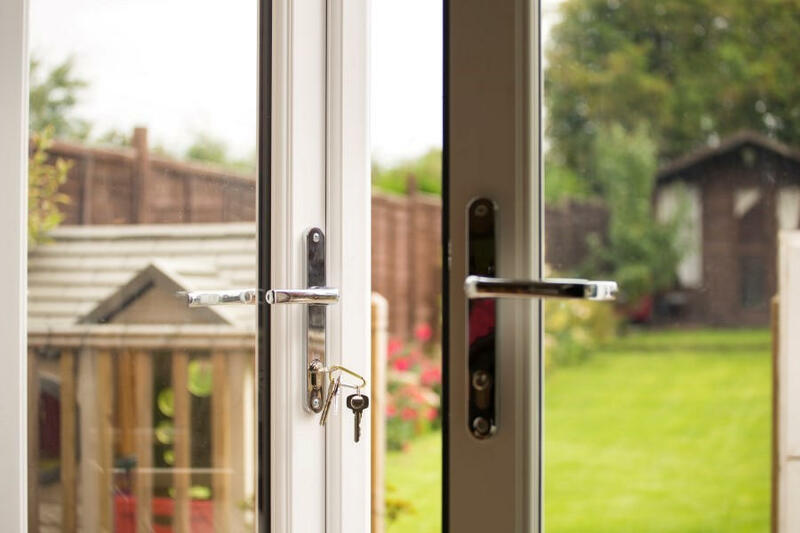 EcoDiamond Low E Glass uses argon gas between the two panes for a superior thermal performance.